Kobo doesn't have a large hacking community to support it but what the hackers lack in mass they more than make up for in inventiveness. 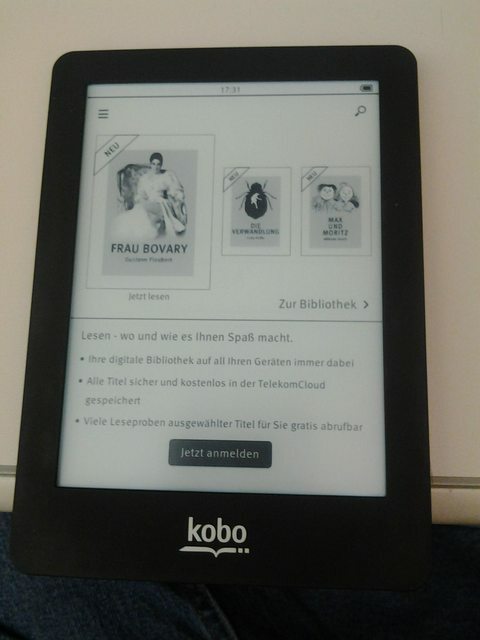 This hack, which has been attempted on other Kobo hardware like the Mini without success, is based on the extracted firmware from a Tolino Shine. That 6" ereader runs Android, and apparently it has enough hardware in common with the Kobo Glo that the code could be ported over with minimal effort. The Shine runs Android 2.3, and it has a frontlight, touchscreen, internal storage, a microSD card slot, and Wifi. And like the Kobo Glo, it is intended strictly as an ereader. This is the second replacement firmware hack for the Kobo Glo that has been discovered in the past few months. 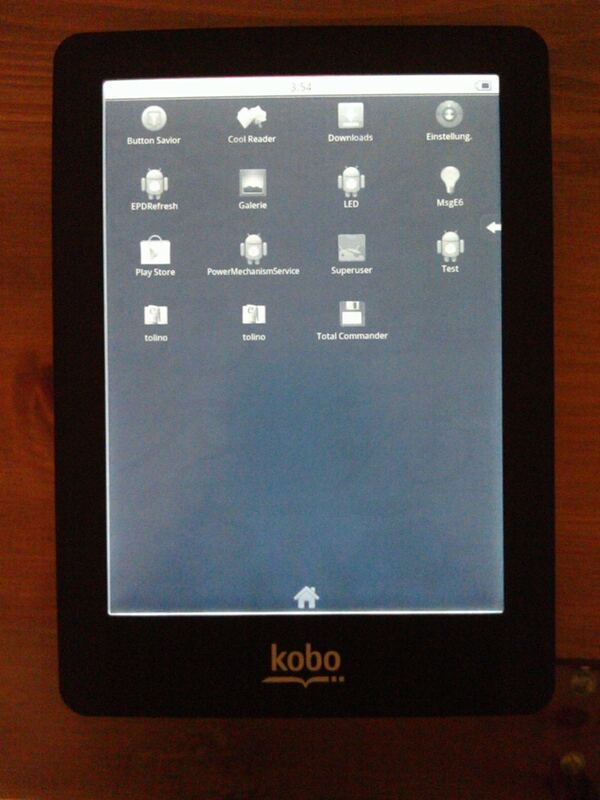 Back in September I psoted about a firmware hack that turned the Kobo Glo and the Kobo Mini into Linux tablets. This hack is much more useful, IMO. While it will probably reduce battery life it also offers readers the opportunity to load other reading apps besides Kobo.